Boeing is the world’s largest aerospace company and leading manufacturer of commercial jetliners and defense, space and security systems. Boeing is the parent company of the following brands Jeppesen, United Launch Alliance, Liquid Robotics, and Aviall. Send Boeing an Email! Reach Out to Boeing on Facebook! Boeing partners with The Nature Conservancy, which supports a carbon tax, cap-and-trade, and the liberal 2015 Paris climate deal, Accessed 05/11/18. Boeing received a score of 100 on HRC’s Corporate Equality Index. See more on HRC’s position on marriage here, Accessed 12/19/17. 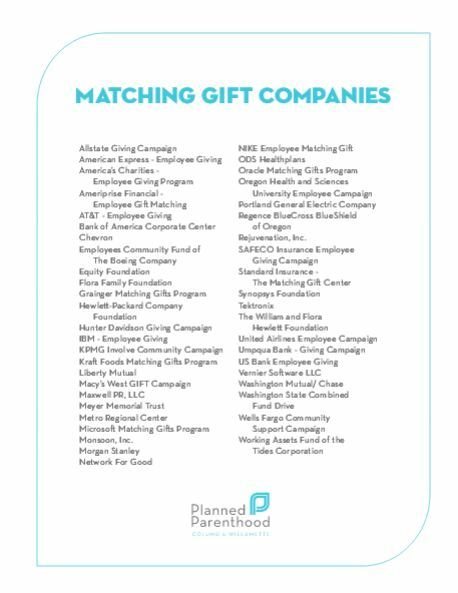 Boeing is listed as a company that matches gifts to Planned Parenthood, Accessed 04/03/17. Boeing is a corporate supporter of the Center for Reproductive Rights, a legal group who pushes abortion throughout the world. Accessed 06/28/18. Boeing contributes to the Population Council, which promotes abortion worldwide as a way to reduce poverty in densely populated countries around the world, Accessed 9/5/18. Boeing is a member of Business Roundtable, which supports both Common Core and school choice, Accessed 04/03/17. Boeing contributes to UnidosUS, formerly known as La Raza, which advocates for sanctuary cities, Accessed 6/5/17. Boeing is a sponsor of Basic Rights Oregon, which supports transgender bathroom bills and opposes religious liberty, Accessed 04/03/17. Boeing received a score of 100 on HRC’s Corporate Equality Index. 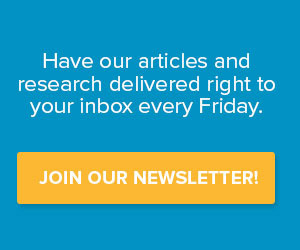 See more on HRC’s position on religious liberty here, Accessed 12/19/17.